Welcome! 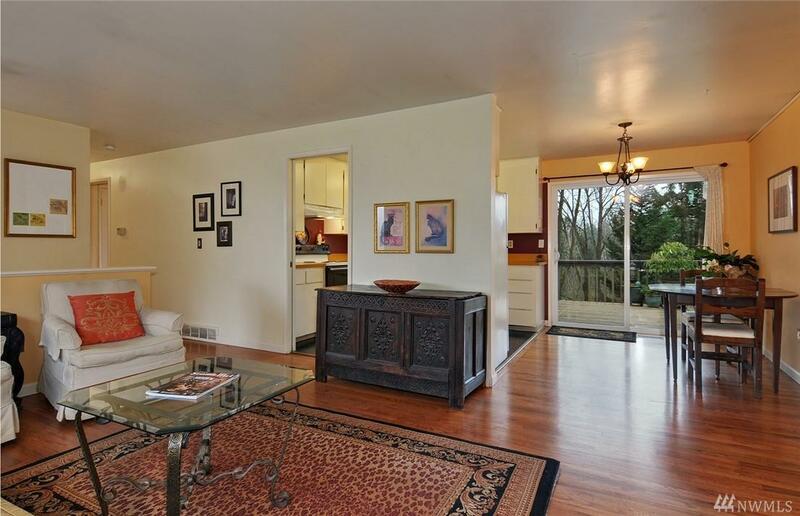 Lovely Mid Century in Mountlake Terrace tucked away on desirable,quiet Cul de sac. Rare, private 1/3 acre backed by wooded greenbelt, and landscaped with gorgeous trees/shrubs and 3 + season bloom. 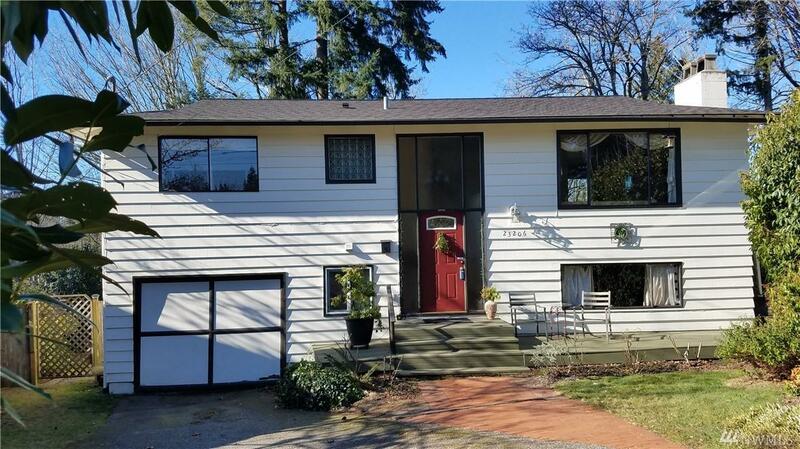 Lovingly maintained with beautiful hardwood floors, newer roof, large storage area. Effort taken for a low toxin environment. 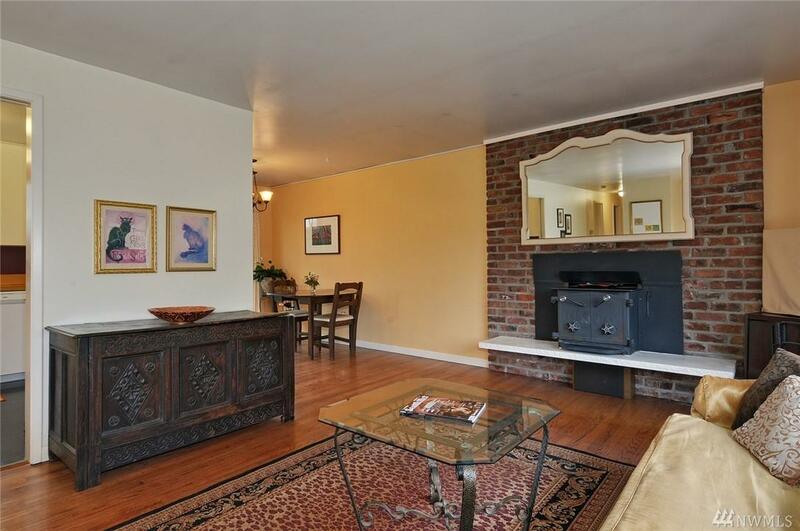 Lower level w separate entrance has been a busy Air BnB. About 1 mile to Park & Ride & close to I-5 , 405 and future light rail. 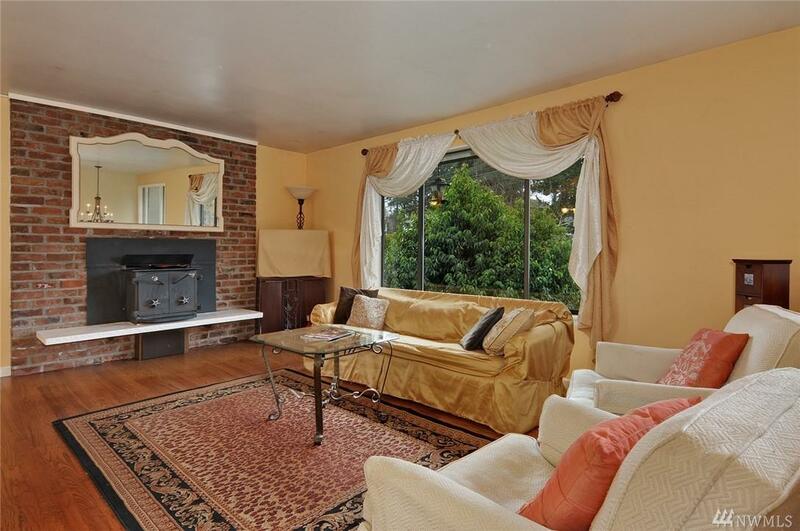 Close to amenities, parks & more! The listing data relating to real estate for sale on this web site comes in part from the Northwest Multiple Listing Service. Real estate listings held by brokerage firms other than Homes on the Sound are marked by the "three tree" symbol; detailed information about such listings includes the names of the listing brokers. Data last updated 2019-04-21T20:13:52.483.